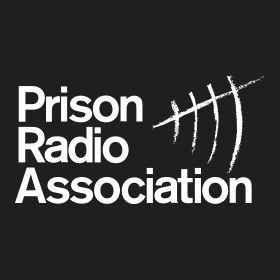 We were thrilled to attend the Prison Radio Association’s 10th annual event at the Southbank Centre. 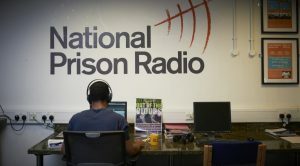 Prison Radio offers a unique means of helping prisoners connect with their families and the community, working with serving prisoners, ex-prisoners and providing them with skills and confidence which goes a long way to reducing reoffending rates. Live broadcasts were performed, with ex-prisoners, prisoners and their families all participating. It was an inspiring, moving event and beautifully organised by PRA.